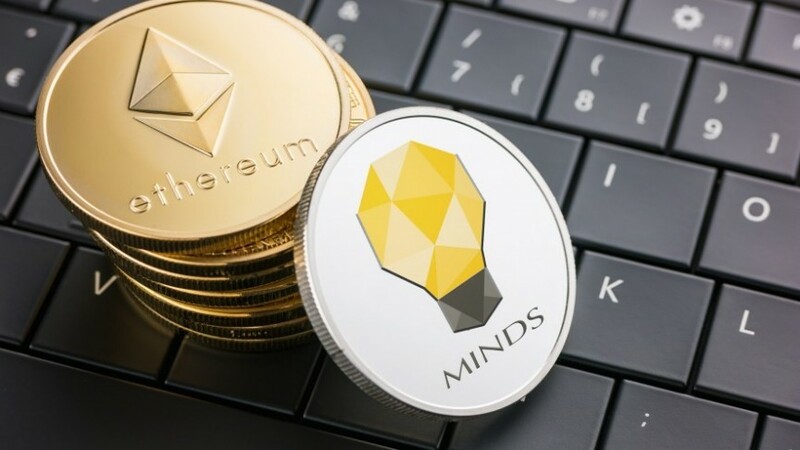 The blockchain-based social network Minds has graduated from its testnet phase and is on the Ethereum mainnet as of today. Minds went live this morning, and already countless channels are active with more than 1.25 million users starting to contribute blog posts, images, and videos to various channels. Minds is a decentralized social network in which contributors get paid in crypto. It was launched in 2015, and for the past few months, it has been running on Ethereum's Rinkeby testnet, which uses test tokens, not real ones. But now the platform's rewards are real. Although Minds claims to be competing with Facebook and the like, it has other direct competitors in the blockchain sphere. Steemit was introduced in 2016, and quickly became the king of token-based blockchain social networks. 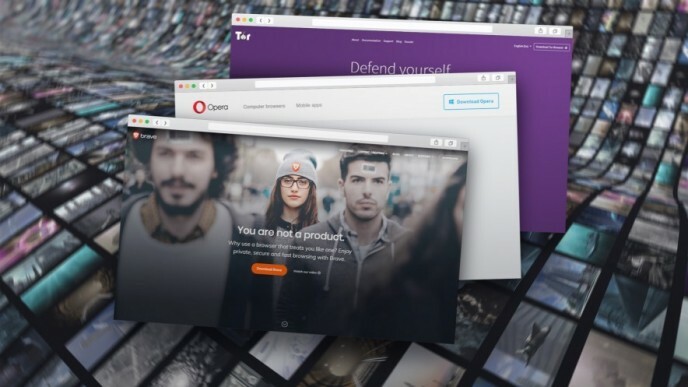 There are also many smaller competitors such as UUNIO, Synero, U Network, and Yours.Network. Although it is not surprising that Minds stuck with the Ethereum network, it was not a foregone conclusion that it would do so. Scalability issues have plagued Ethereum in recent months, leading many projects, such as Vechain and EOS, to move away from Ethereum during their mainnet phase. Despite this trend, it seems Ethereum adoption is still going strong.